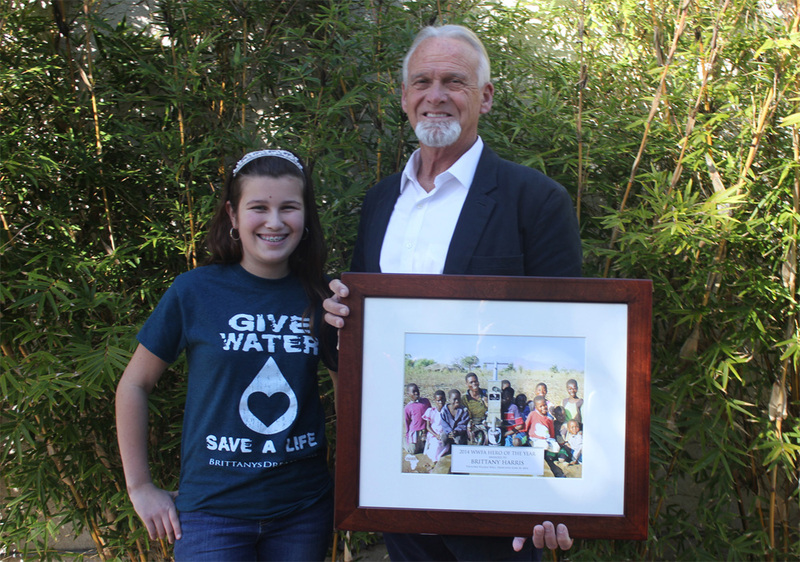 Water Wells for Africa is pleased to announce that Brittany Harris (age 13) of Friendswood, TX is this year’s recipient of the “WWFA Hero of the Year” award. 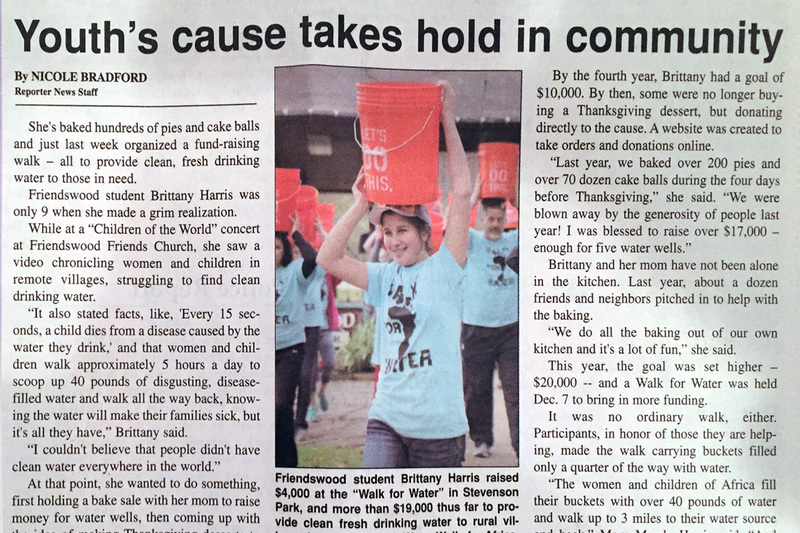 Brittany Harris has been raising money for charity for the past 4 years, and by the age of 13 has already raised a total of nearly $50,000 through her website Brittany’s Dream. 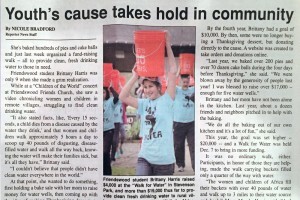 She has done all of this by selling homemade cakes, pies, and other treats every year during her Thanksgiving break and by organizing her own Water Walk. 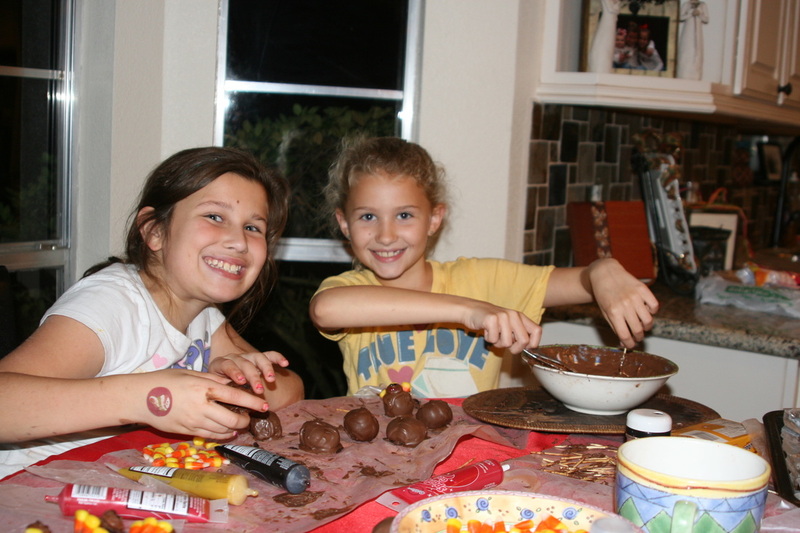 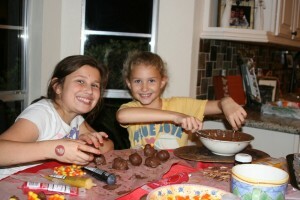 We also want to thank her family and friends for all of their support, for helping her bake (it is truly a family effort! 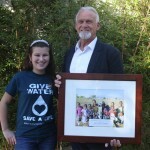 ), joining her on the Water Walk, and for believing that Brittany’s dream to see 1000’s of people in Africa receive clean water could come true.